Winter – the time of love and slower days– ideal time get married. Everybody is in love with this romantic and ambient time. Winter is surely magical which is missing during the times of summer or spring. Plus, on top of it, you can have beautiful weddings in a stunning setting. And to be honest, we’re not at all surprised by this fact. Winter is arguably the BEST time of year to get married – especially in North India where the landscape looks absolutely magnificent. But if you need a little more convincing, here are some valid reasons that will sway you towards the romantic winter wedding celebration, as we bring you five reasons why you should definitely have a winter wedding! 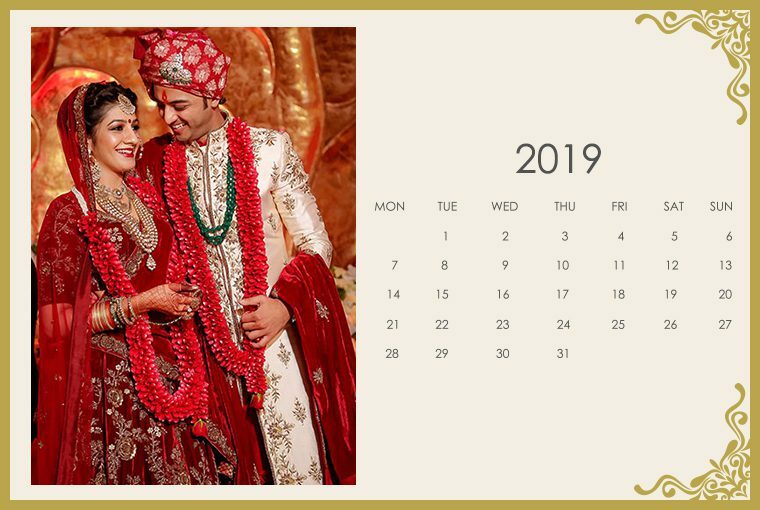 Also read: What will be the best marriage dates for your wedding in 2019?